Cake smashes are very popular at the moment and offer a fun alternative or add on to a party. 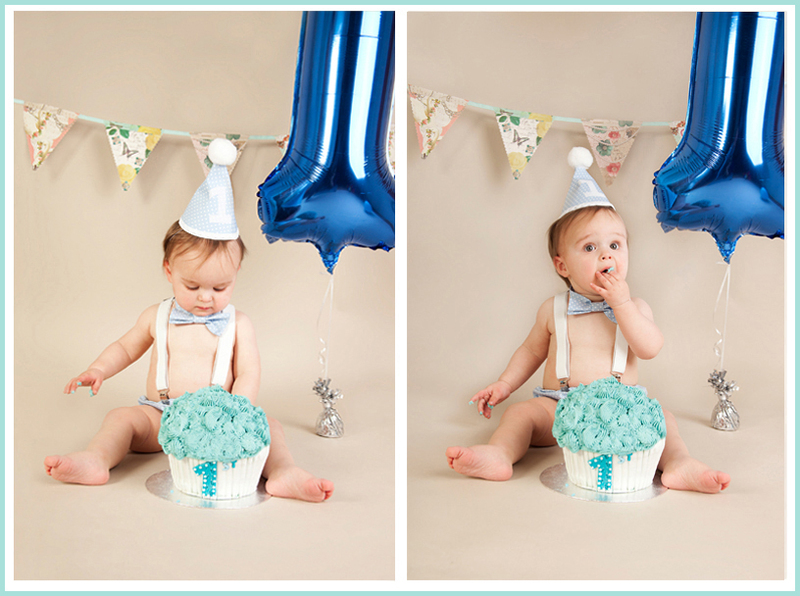 A cake smash is a photo session to celebrate in pictures a little one’s birthday, usually done at 1 year old. 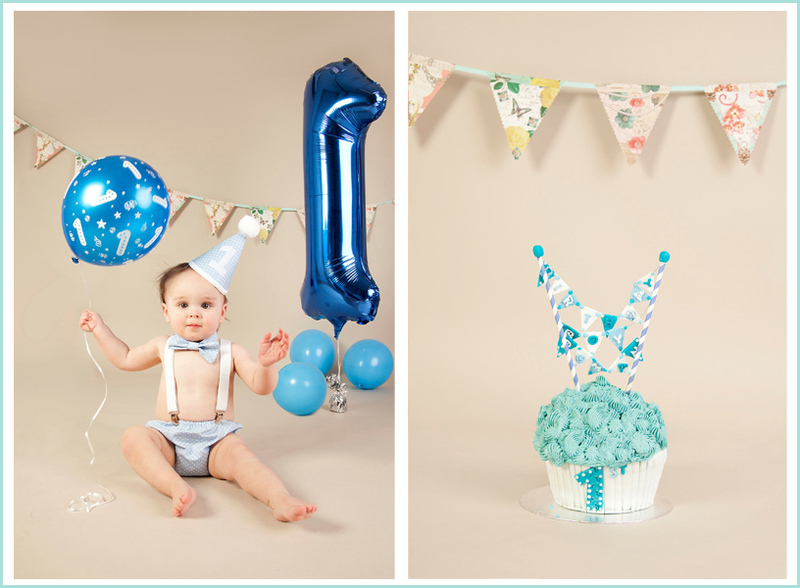 We will take pictures of your birthday boy or girl in their birthday outfit, then a picture of the cake, first shots of your little cutie with the cake and then showing him or her diving into the cake with the inevitable fun and mess that follows. We will provide the balloons and other props. A new sheet of paper is used every time so you can be confident about hygiene. As this type of photography requires several photos to tell the story, we are offering three packages to choose from. 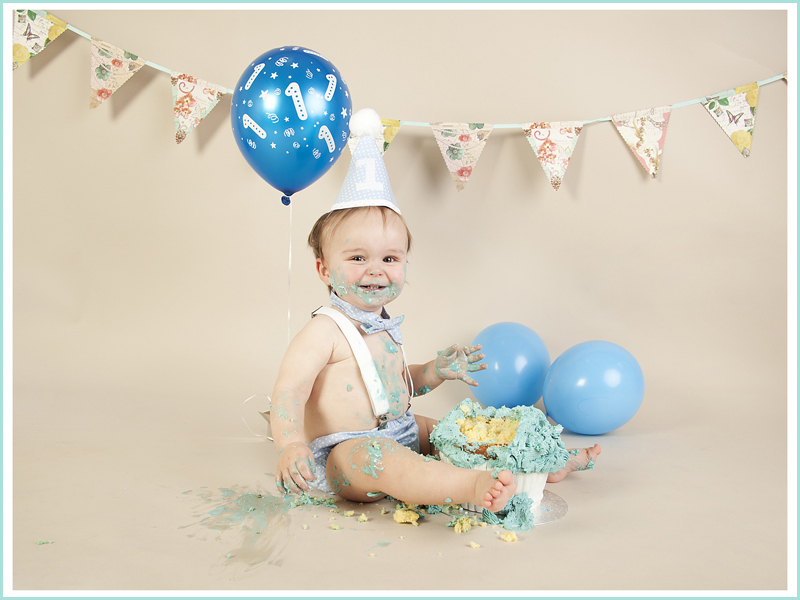 Click Here to enquire about our Cake Smash packages and prices. If you are interested in booking a cake smash, enquire here for more details and prices.